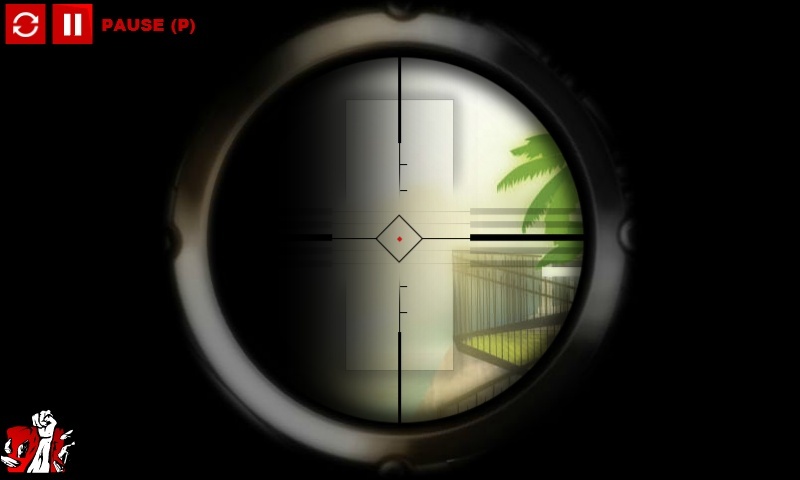 Sniper Shooting Action Spoofgames Click to find more games like this. 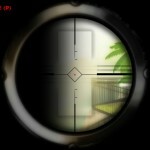 Stick Squad 3 is the 3rd episode in this stickman sniper series made by Brutal Studio. 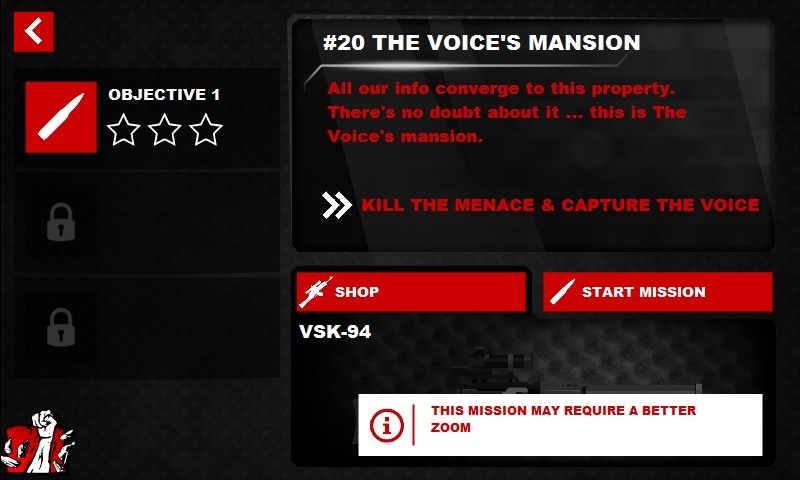 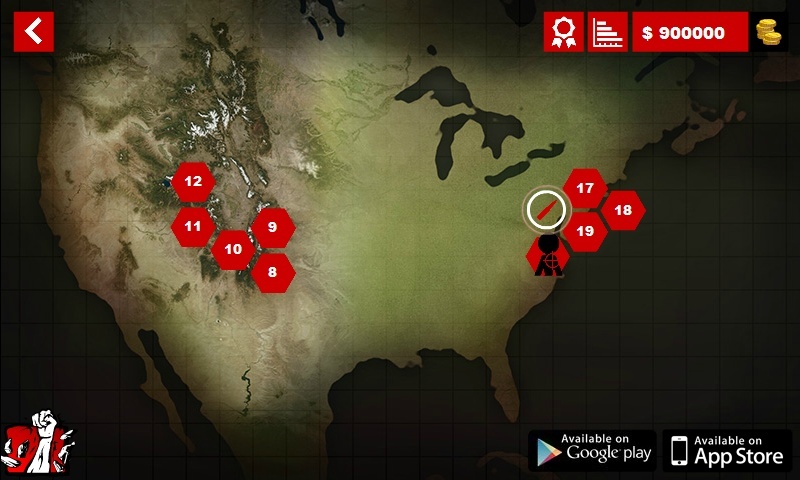 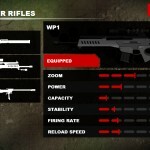 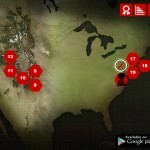 You are part of the most dangerous assassin squad in the world and you can show your sniper skills in 20 new missions. 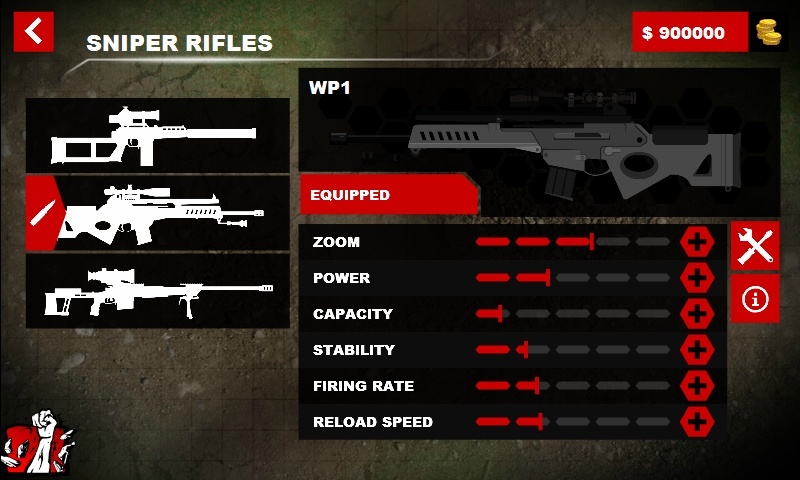 Enjoy Stick Squad 3!